These beautifully designed wooden toys are perfect for keeping little ones happy! 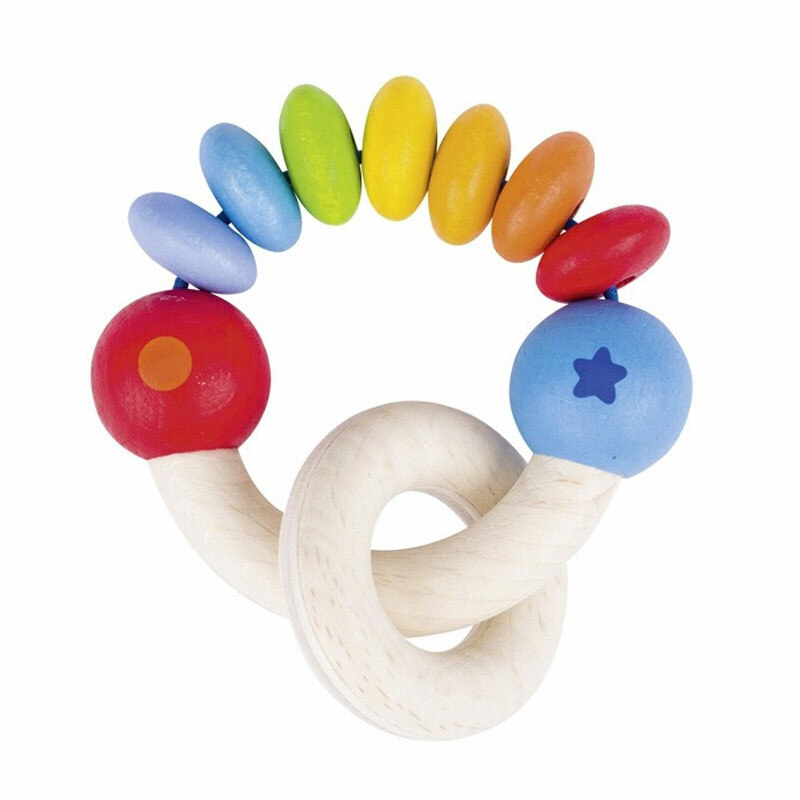 The chunky wooden beads and easy grip rattle, means they are ideal for play at home or out and about. A traditional yet timeless toy that will give your baby hours of enjoyment. Light in weight yet robust, perfect for adventurous toy discovery. A great gift to add to any of our boxes. 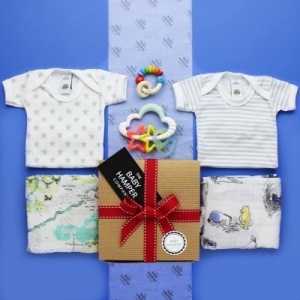 Comes with our luxury gift wrapping for FREE!